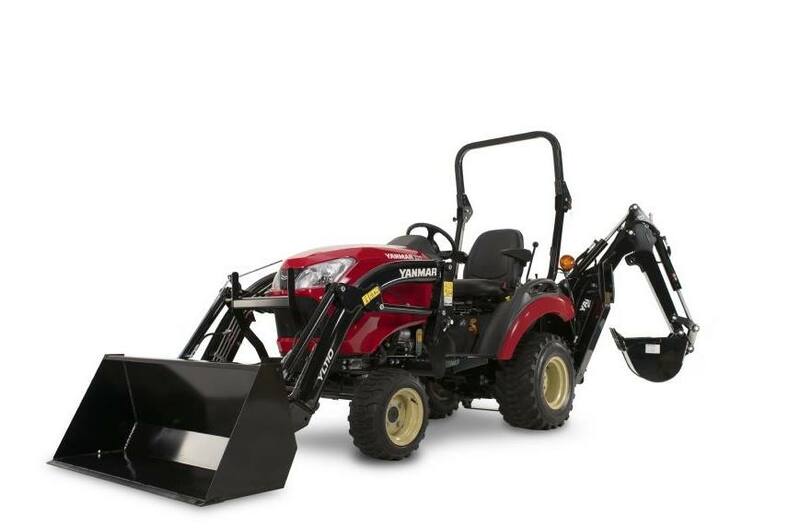 The SA221 is a fully outfitted, multipurpose compact tractor, powered by fuel-efficient three-cylinder, liquid-cooled Yanmar diesel engine. 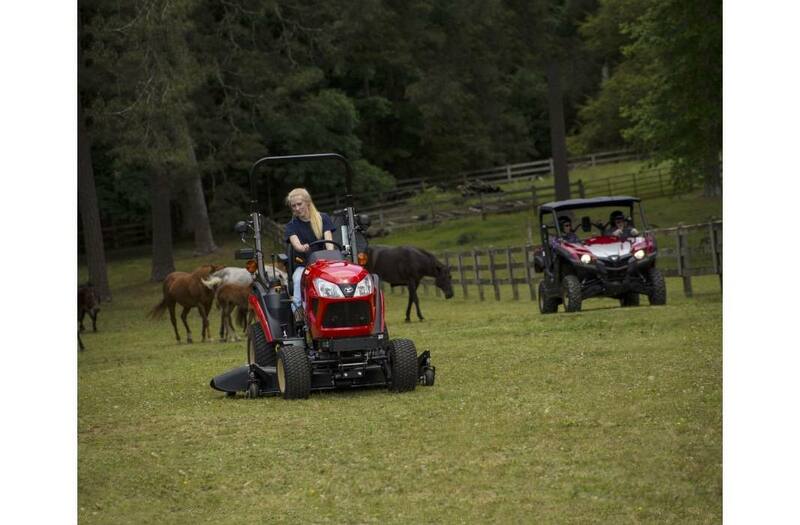 We designed this tractor to generate more usable horsepower and deliver a smoother, more comfortable ride. 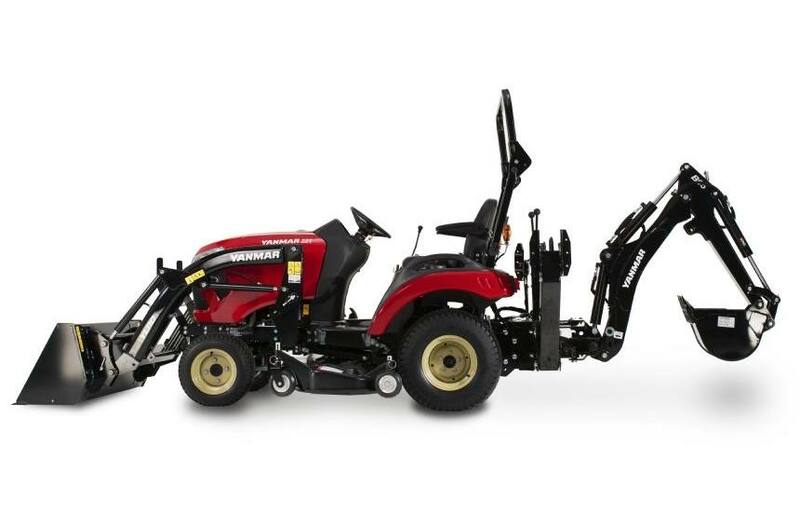 You'll quickly appreciate the redesigned open platform, with its convenient and easy-to-use controls that simplify operation for users of all experience levels. 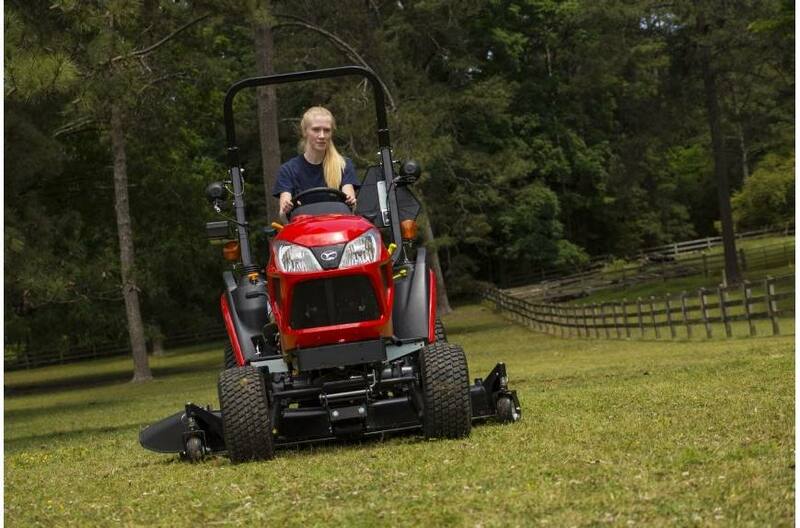 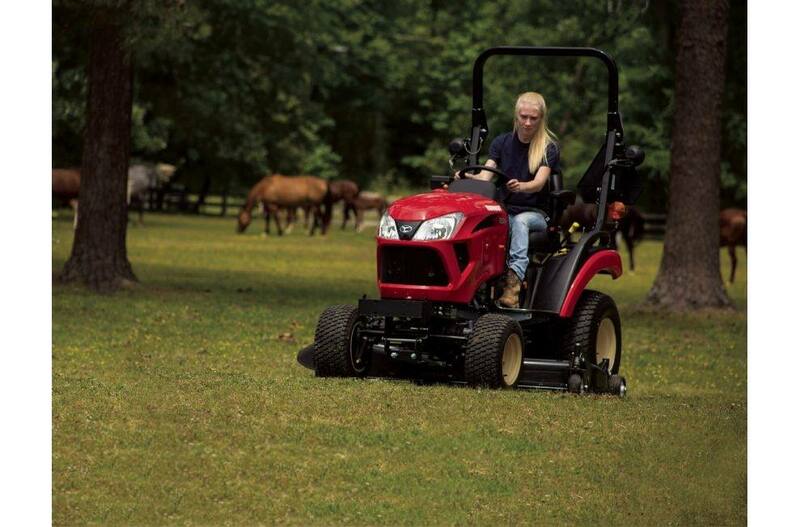 The SA221 packs the power you'd expect from a much larger tractor. 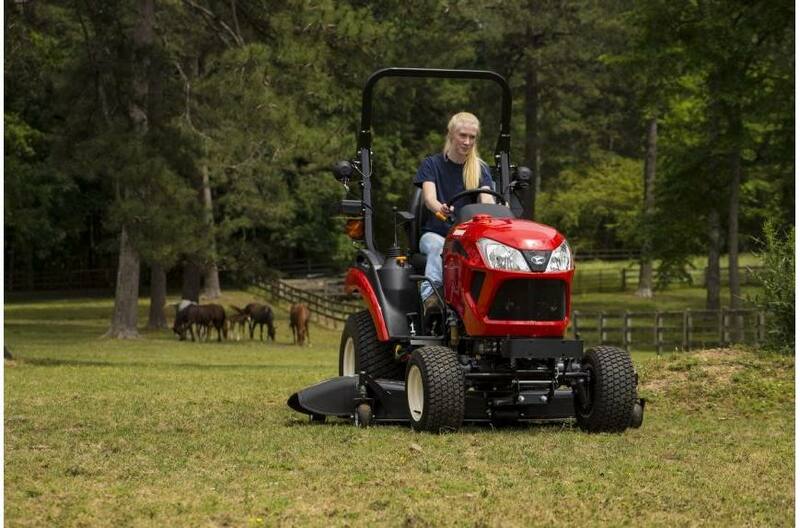 That means the SA221 can do serious work with a front-end loader, a hydraulic backhoe and three-point hitch attachments for mowing, tilling, planting, digging, plowing and so much more.